Founded November 29, 2017 by Dajuh Sawyer and Dontreal Fletcher both natives from St. Petersburg, FL. 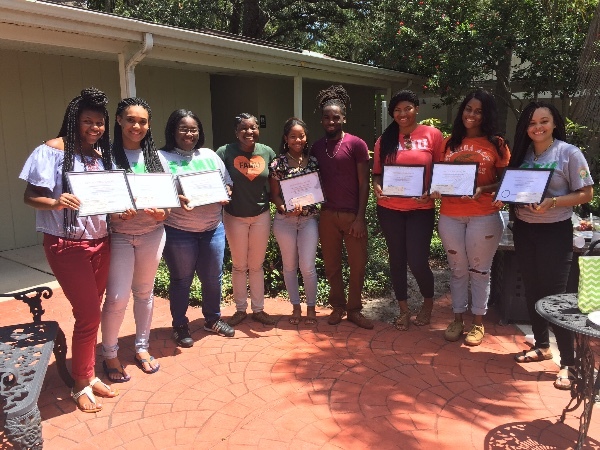 The Make It Out Foundation mission is to present scholarships for incoming freshmen, graduate level students and transfer students, from the St. Petersburg area who demonstrate academic success and intend on pursuing a post-secondary education at Florida A&M University. 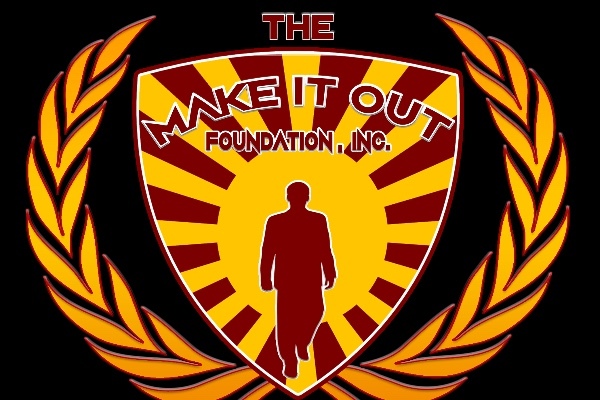 The Make It Out Foundation promotes scholarship and opportunity for the men and women to have a great future.